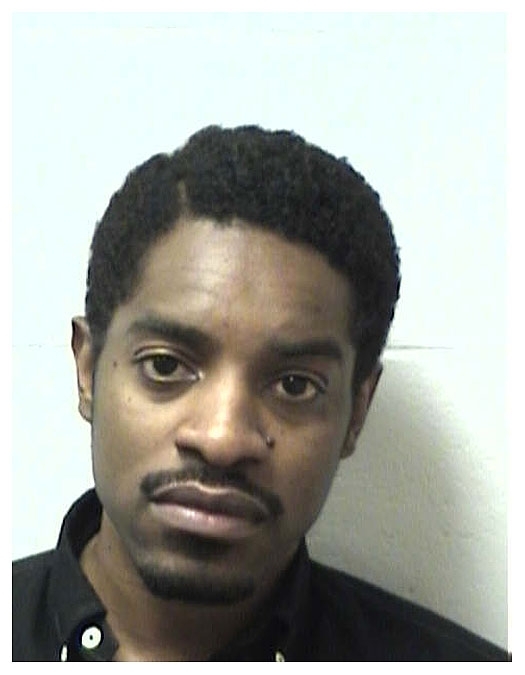 Rapper/actor Andre 3000 (real name: Andre Benjamin) was arrested by Georgia police in March 2009 after Henry County cops clocked the performer's Porsche going 109 mph. The posted speed limit was 65 mph. The Grammy winner told cops he was speeding because he missed an exit and had to turn around. Benjamin, one half of the duo OutKast, posted $1200 bond and was released pending a court date. Submitted by Kurasu on Thu, 2011-03-24 19:32. Submitted by mannyspilot on Fri, 2010-12-03 14:59.